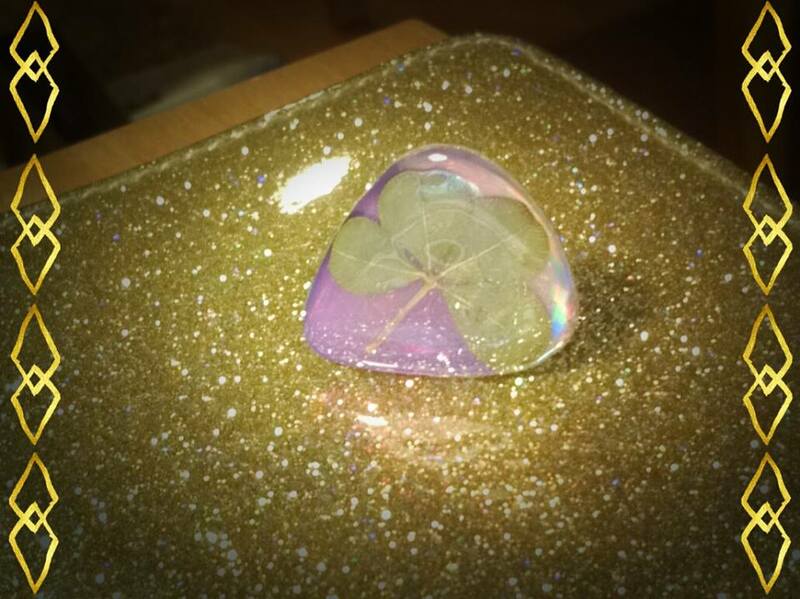 Guitar pick ring made from a DVD and a four leaf clover! 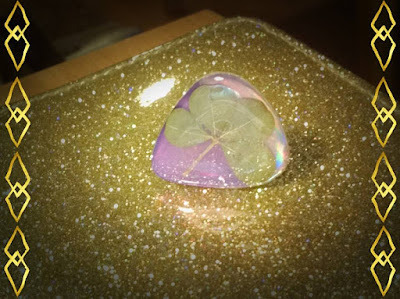 Check out my other clover guitar pick jewelry! I haven't figured out if I want to sell it yet but feel free to make an offer. This is a pretty unique piece.